Today we look at moving to Male in Maldives from Beirut in Lebanon. We highlight cost of living and other major differences likely to be experienced in our series of short blogs on moving between different international locations. In Male people speak Divehi. In Beirut people speak Arabic. Male is the capital and largest city (in terms of population) in the Republic of Maldives. Beirut is the capital and largest city of Lebanon. The central part of the Male city is formed by Male Island. Three more islands are part of the city. Slightly less than one third of the nation's population lives in the capital city. Many, if not most, Maldivians and foreign workers in Maldives find themselves in occasional short term residence on the island since it is the only entry point to the nation and the centre of all administration and bureaucracy. After the destructive Lebanese civil war, Beirut underwent major reconstruction, and the redesigned historic city center, marina, pubs and nightlife districts have once again rendered it a tourist attraction. The city is the focal point of the region's cultural life, renowned for its press, theaters, cultural activities, and nightlife. The overall cost of living rank in Male is 197 out of 300 global locations, which equates it with low cost of living locations. 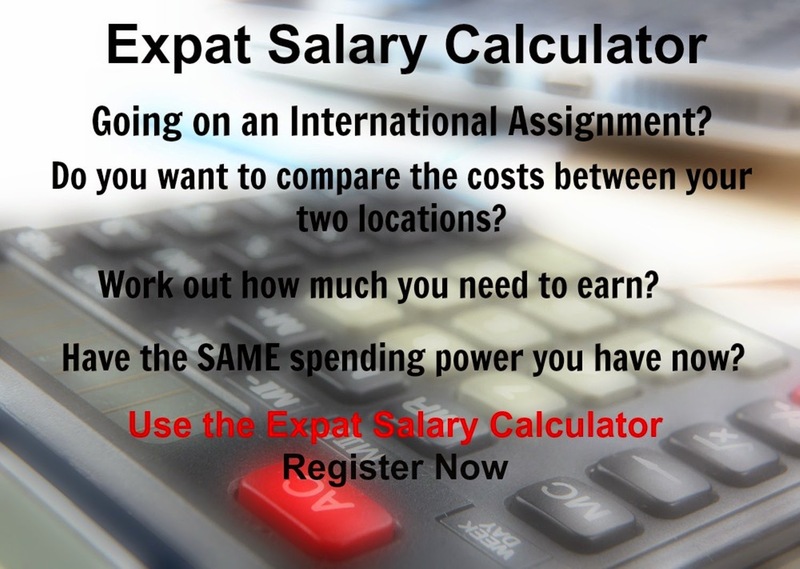 An expatriate moving from Beirut to Male will experience a change in cost of living of -13%. In terms of the hardship people are likely to experience, assessed in global terms, Male is ranked as a some hardship location with a hardship index of 20% compared to Beirut with a hardship index of 30% which is a high degree of hardship location.